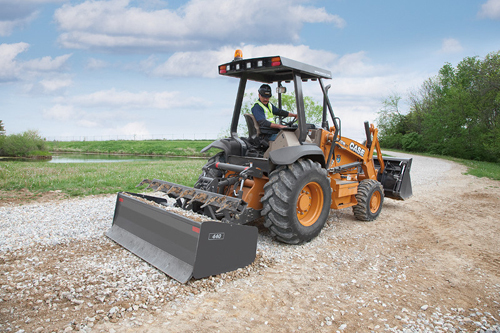 This segment of tractors is great for larger properties and areas, or heavier items to move. They have an 8-way hydraulic ripper box that is excellent for grading larger areas. This unit also has a 3k lbs capacity for the front loader bucket.